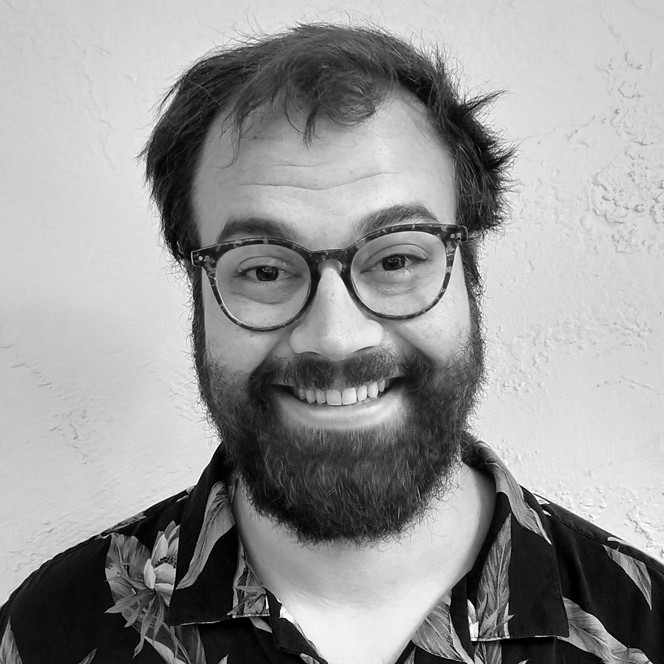 On a good day, Boise State alumnus Ryan Johnson (’12, BFA, illustration) has a week to come up with sketches for esteemed media sites like The New Yorker, The Boston Globe and National Public Radio. On a more challenging day, Johnson has just 12 hours and a bar napkin with a crude stick figure that illustrates what his editor wants. 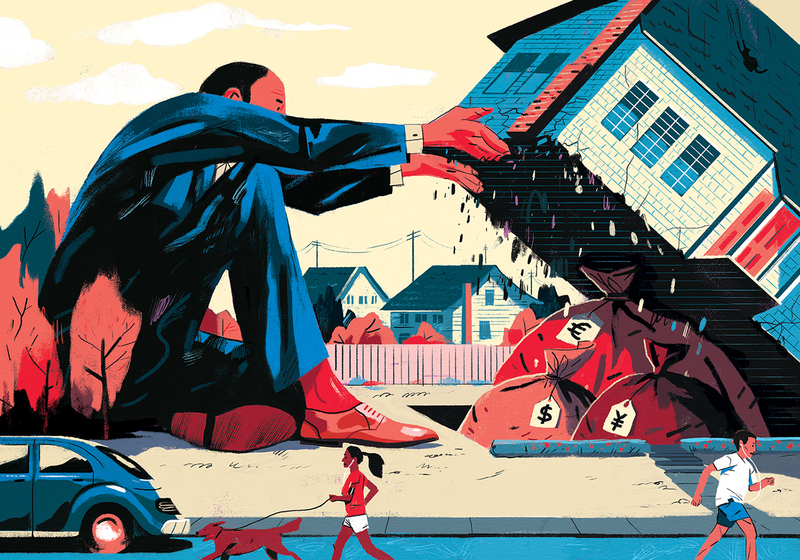 Either way, as a freelance illustrator his job is to come up with visuals that complement hard news stories — for example, on subprime loans or foreign investment in the U.S. housing market — in an interesting way. Building a successful arts career takes time. After graduation, Johnson worked as a barista in Oakland, California, and submitted his drawings in his free time to small alternative weeklies around the country, including the Boise Weekly, which he called “good practice for doing editorial work.” Eventually, the practice paid off. Last year Johnson was able to quit his job and pursue illustrating full time. He credits Boise State art professors Bill Carman and Dan Scott, current chair of the art department, as his biggest hometown influences, along with local illustrator Julia Green. He said the mentorship and education he received at Boise State helped prepare him for a professional career. His advice to other aspiring artists?